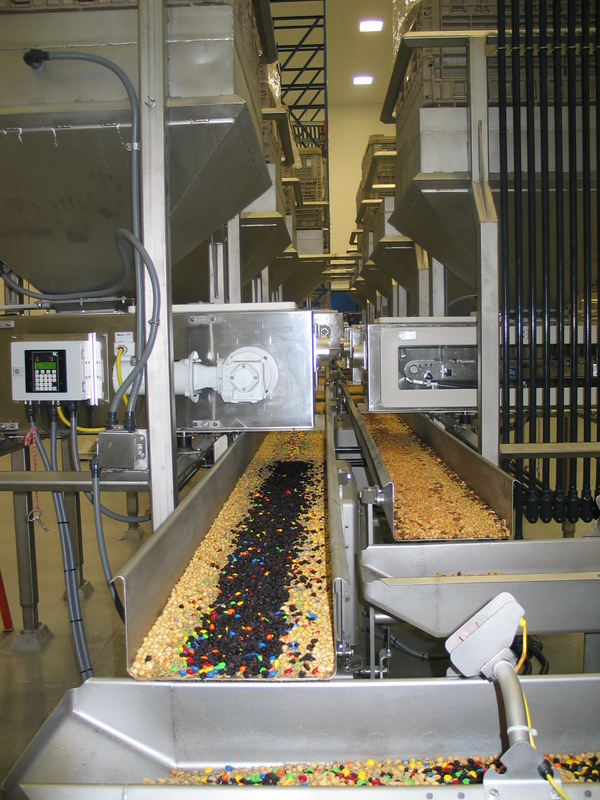 Coperion K-Tron is a global leader in bulk material handling equipment and systems for the food industry. Coperion K-Tron is an industry expert in designing systems to convey hard to handle materials. 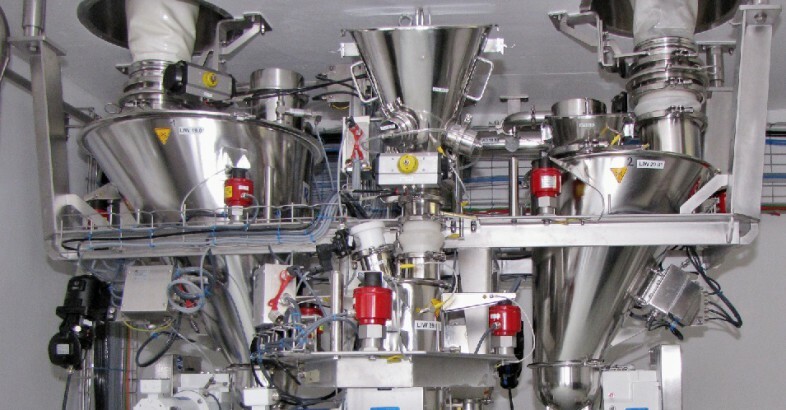 Specialized in high accuracy feeding and metering of powders and bulk materials, K-Tron develops, manufactures and oversees every aspect of its equipment, thus ensuring the greatest accuracy, consistency and long-term value. K-Tron holds numerous patents for weighing, mechanical and control technologies and their application to bulk solids handling.